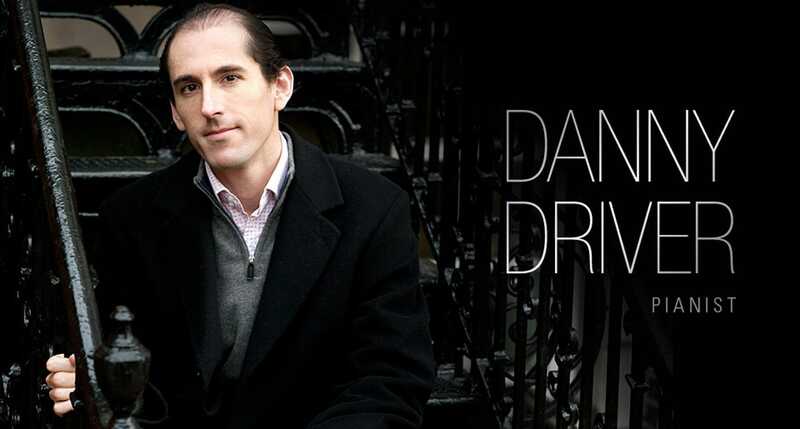 The international critical acclaim that Danny Driver’s recordings and performances have generated over recent years has cemented his reputation as one of Britain’s most respected and versatile pianists. Described variously as “bold, exuberant and precise” (The Guardian) and of “impeccable technique and musicianship” (Gramophone), he has earned two Gramophone Award nominations, a National Public Radio Top 10 Award and, most recently, Limelight Magazine’s Instrumental Recording of the Year 2014 Award for his recording of Handel’s Eight Great Suites. Danny Driver’s wide-ranging repertoire has taken him to work with the BBC Scottish Symphony Orchestra, Orchestra of the Age of Enlightenment, Minnesota Orchestra, BBC Concert Orchestra, RTÉ Concert Orchestra, Orchestra of Opera North, Hong Kong Pro Arte, and the American Symphony Orchestra. In 2015 he will make his debut with the Bournemouth Symphony Orchestra (Rachmaninov’s Second Piano Concerto), and will continue his regular appearances with the Royal Philharmonic Orchestra following his recent BBC Proms performance with their Principal Conductor Charles Dutoit. Other distinguished conductors with whom Driver has worked include Andrew Litton, Richard Farnes, Martyn Brabbins, Rebecca Miller, Christopher Warren-Green, James Macmillan, and Bramwell Tovey. Equally at home in recital situations, Danny Driver has been a regular guest of Wigmore Hall’s London Pianoforte Series, most recently in a solo recital of Handel, Thomas Adés, Beethoven, C P E Bach and Schumann broadcast live by BBC Radio 3 in October 2014. 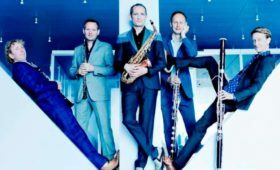 He performs across the UK at venues such as Bridgewater Hall, Southbank Centre, Birmingham Symphony Hall, St George’s Bristol, King’s Place, Turner Sims Concert Hall. 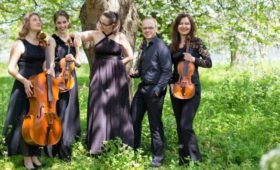 His active chamber music schedule includes violinists Chloë Hanslip and Jack Liebeck, ‘cellist Oliver Coates, and baritone Christian Immler as frequent partners. Internationally Driver has recently been active at the Australian Chamber Music Festival, Bard Music Festival, Birdfoot Music Festival, Eilat Chamber Music Festival, Houston International Piano Festival, Cayman Arts Festival, Husum Festival of Piano Rarities, and Stockholm’s Festival O/Modernt. 2014 saw his first recital tour of China, sponsored by Credit Suisse, which included major concert halls in Beijing, Shenzhen, and Shanghai. He returns to China in 2015 on tour with the National Youth Orchestra of Scotland and conductor Rory Macdonald. Driver’s fruitful relationship with London-based Hyperion Records has spawned a thoroughly acclaimed discography of works by C P E Bach, Handel, Schumann and Balakirev, and also highly praised interpretations of neglected British composers such York Bowen, Benjamin Dale and Erik Chisholm, all of whom he has championed in concert as well as on record. In 2015 he is due to record a further installment of Hyperion’s popular Romantic Piano Concerto Series. Danny Driver trained with Alexander Kelly and Piers Lane whilst studying at Cambridge University, with Irina Zaritskaya at the Royal College of Music in London, and completed his studies privately with Maria Curcio. 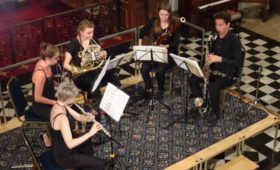 As a student he won numerous awards including the Royal Overseas League Keyboard Competition and the title of BBC Radio 2 Young Musician of the Year.